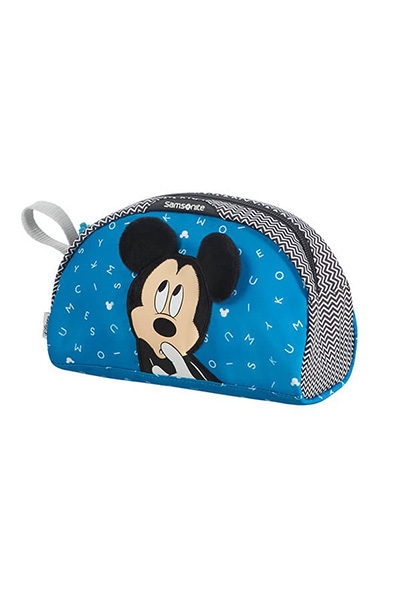 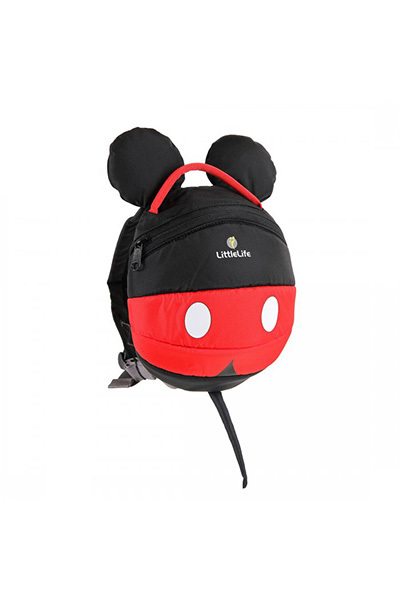 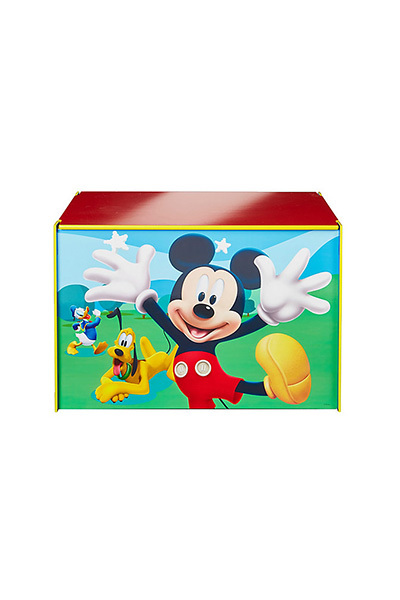 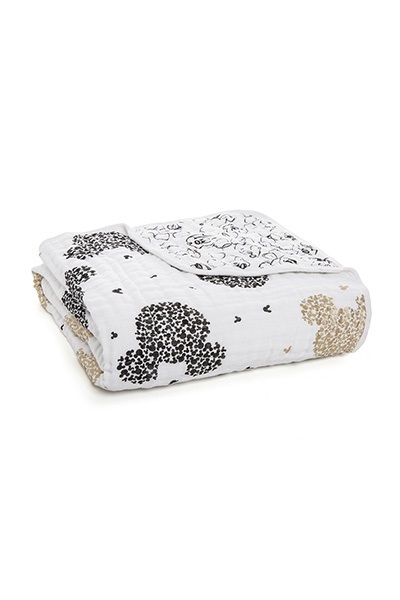 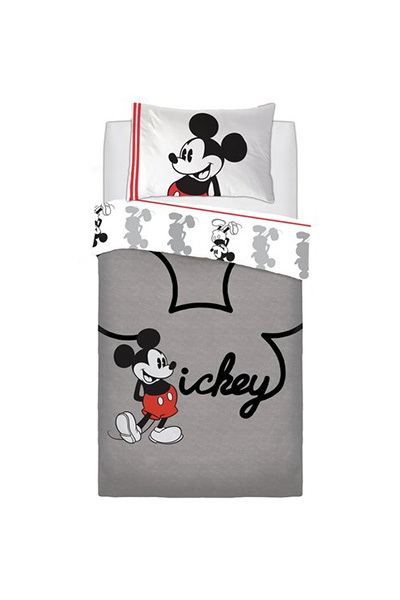 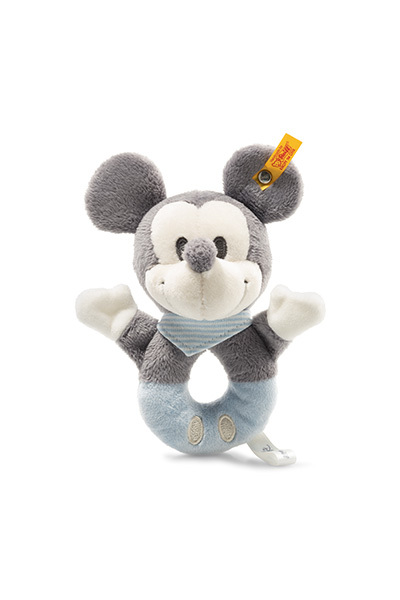 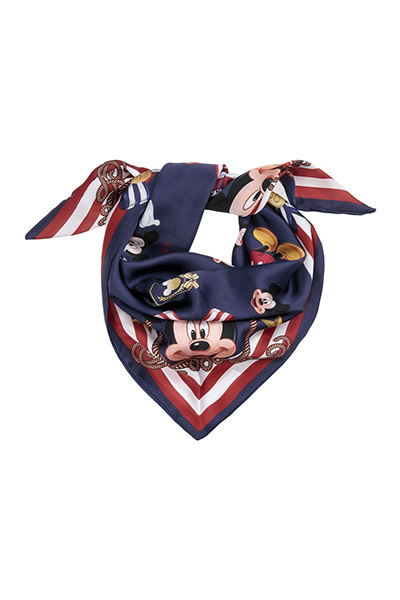 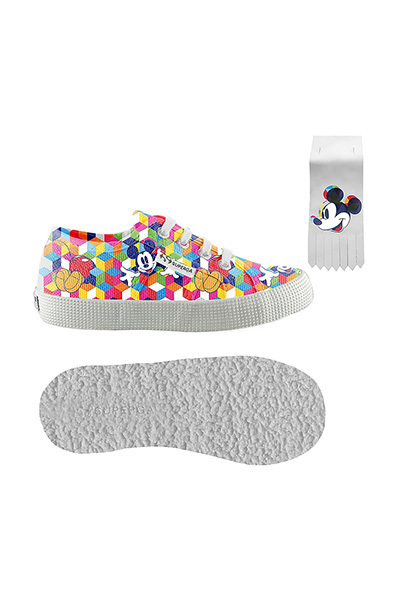 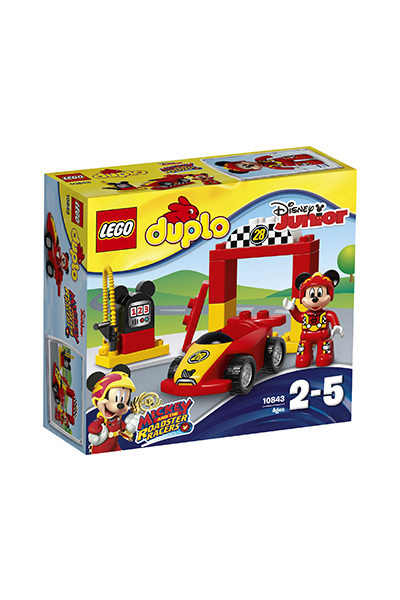 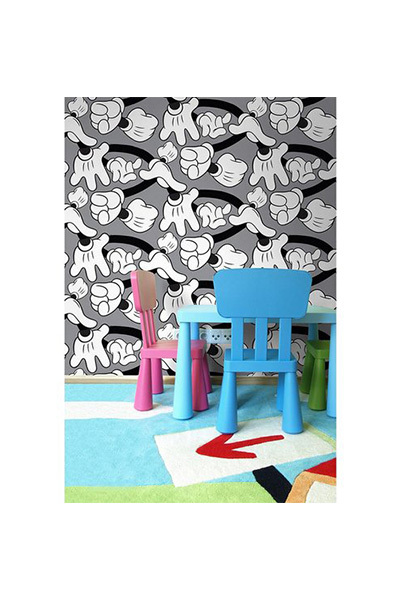 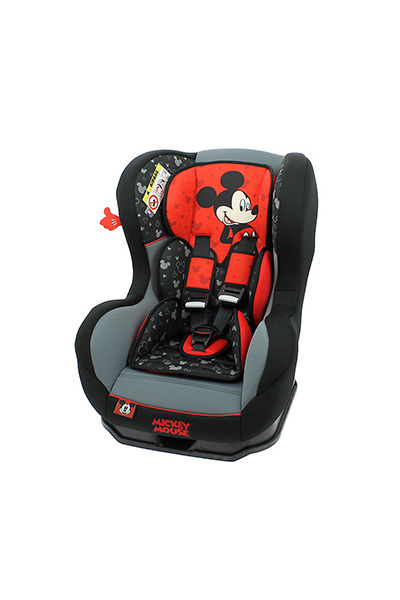 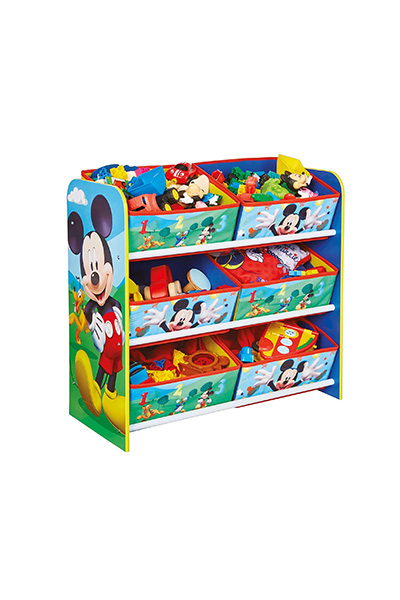 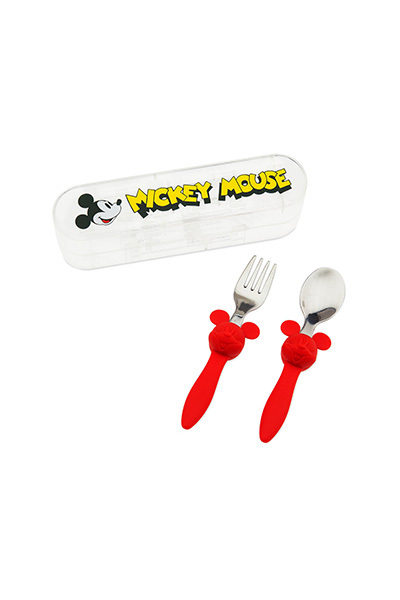 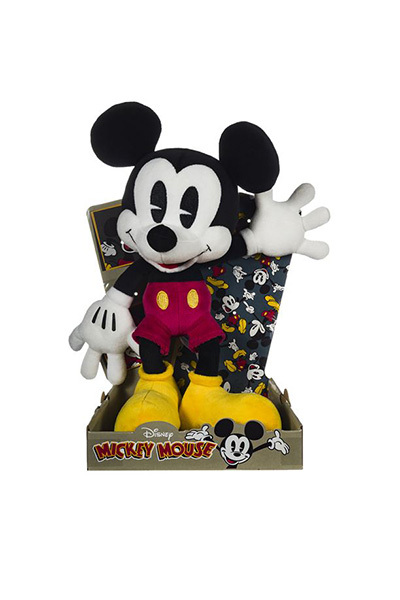 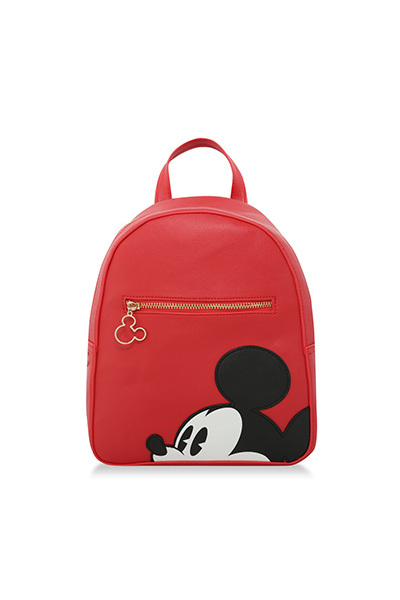 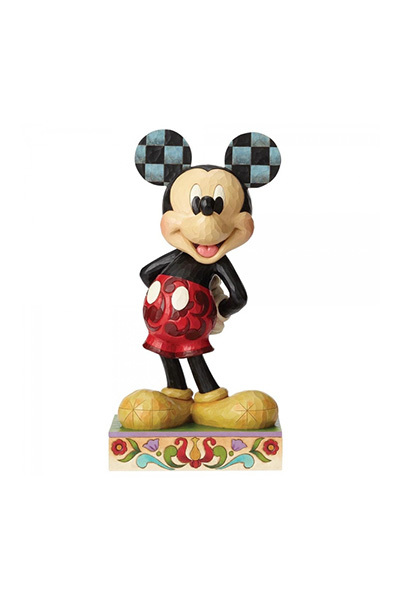 Mickey Mouse has been an icon and firm household favourite for many decades. 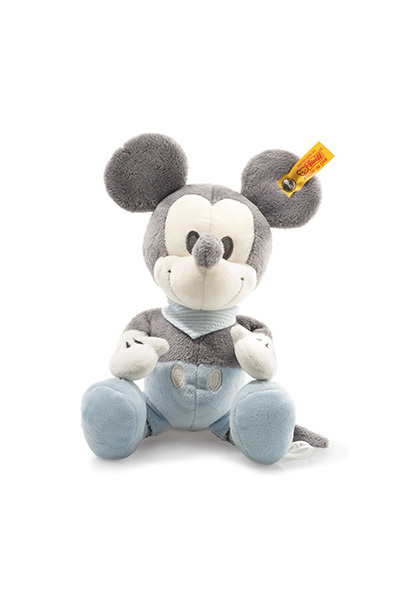 Today, we’re helping Mickey celebrate his 90th birthday! 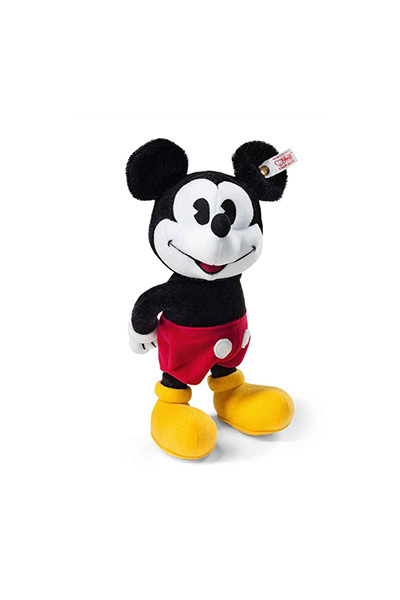 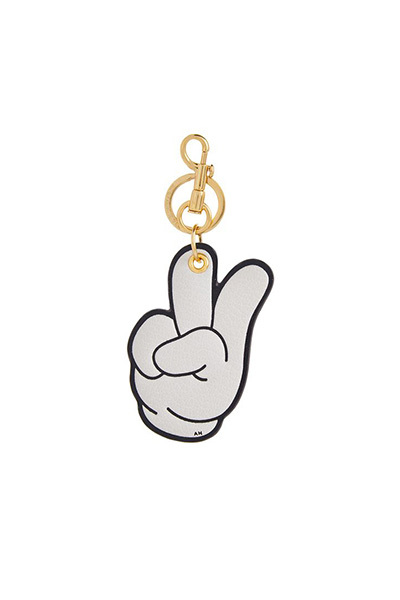 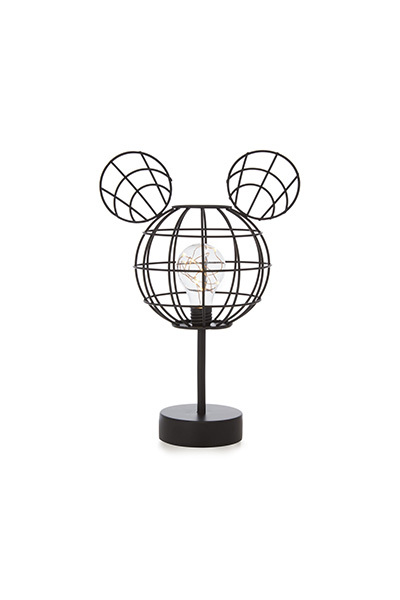 Here’s a round-up of our favourite Mickey Mouse gifts and products to wish him the happiest of days. 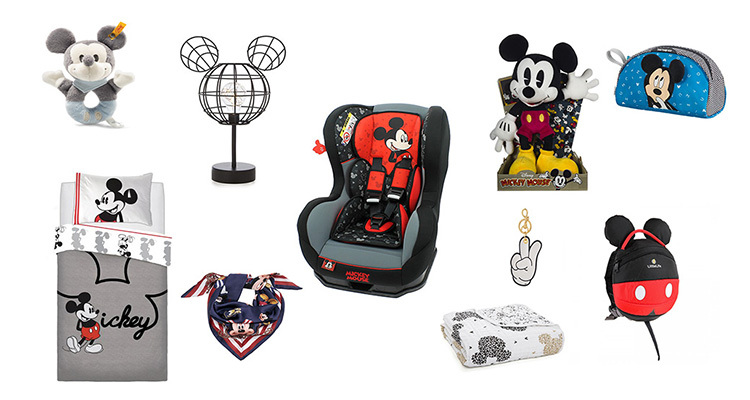 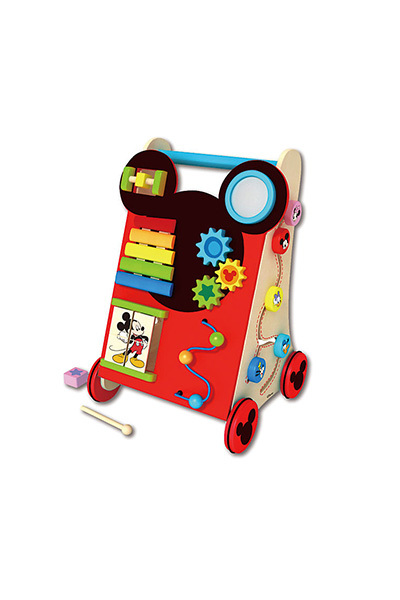 From the coolest decor to the most popular toys, there’s much to choose from.